All customer want to receive quality machined parts, sometimes, the finished products look perfect, But it does not mean they can put into use without a doubt. The machined parts dimensional inspection is very important to get the exact shape and tight tolerance products. Dimensional inspection means use measuring equipment to measure the geometrical characteristics of the machined parts, Then recording the date and comparing it with the drawing. Linear dimension inspection, such as diameter, width, depth, height, etc. Geometric inspection，such as flatness, Cylindricity, parallelism, etc. In order to make precision machined parts, Our company has bought a lot of measuring equipment. 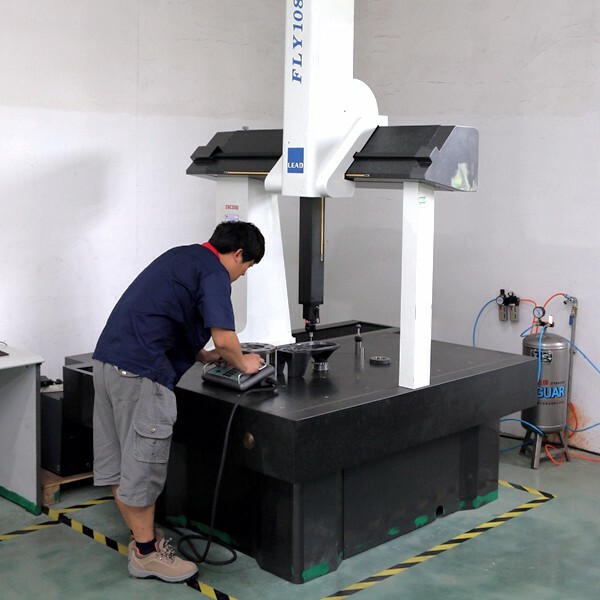 Our CMM inspection can be performed on large machined parts up to 800 x 1000 x 600 mm. And this CMM is put in the inspection lab with regulated temperature and humidity. All of our workers are trained to use conventional measuring equipment, such as calipers, micrometers, height gauges and thread gauges, etc. Sometimes, In order to inspect large quantity machined parts, we need to make a special self-made gauge to inspect dimension. A self-made gage is designed to measuring one or a more specific size, like 2 hole distance. Our engineer has rich experience to design and produce self-made gauge. And normally, we will make 2 sets self-made gauge and will send one set to the customer. Because Instrument calibration verifies that measuring instruments are providing readings within an acceptable range. And accurate measurement is crucial to producing precision machined parts. So Every year, We let a professional company do instrument calibration. 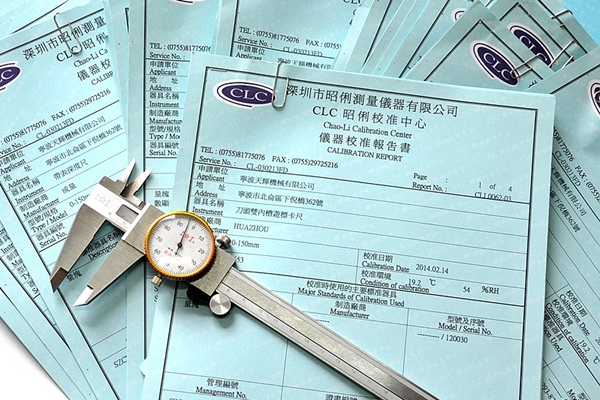 We mainly ask the third party to do the dimensional calibration and pressure calibration, including but not limited to CMM, Calipers and pressure gauge. 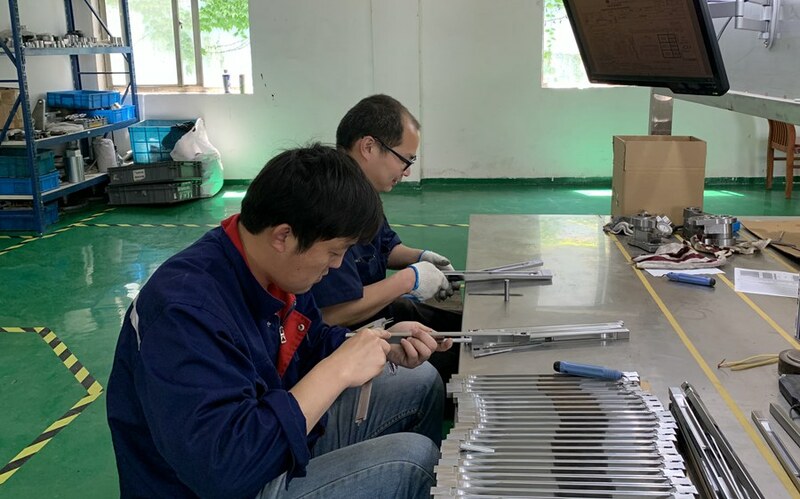 Our factory strictly follows our internal machined parts dimensional inspection procedure, All worker inspect the products and record it, Once needed, we can provide full set inspection record to our customer. 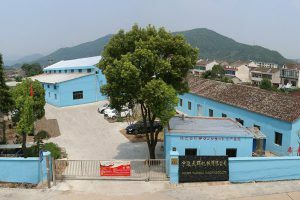 Beside strong dimensional inspection ability for machined parts, we can also do other inspection in our own factory, such as magnetic particle inspection, Hardness test, leakage test, etc.